We believe in compassionate caregiving just as a family member would care for you if you were in need. We start by gathering your needs and then refer suitable caregivers to best meet those needs. 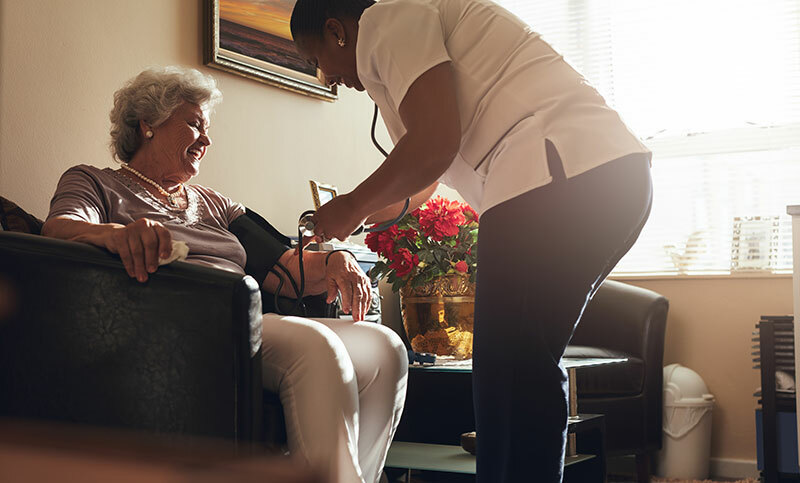 Love and compassion are key components of non-medical home care and whether you need care for an hour, overnight, or for extended periods, we’ve got you covered. Rates as low as $23/hr and $350/live in (You Negotiate Your Cost for Care).  Love Right Home Care Referral Agency puts you in control of your services and your budget, by allowing you to choose the person or people you need and how long you would like them to help. We can help by just giving you a break from your routine. We can help when a loved one is injured or recovering. We can help with senior care and all activities of daily living (ADL). Love Right’s flexible respite care program is designed to provide you with the options you need to make a difficult time of life better. Importantly, referred CNAs and HHAs provide you with the care and dignity necessary to build a strong relationship of care for your loved one. Even if it is only for an hour, because that hour can make a big difference in someone’s life. The fees shown are an average market rate based on domestic care professional’s average charge and are subject to change. Each client and domestic care professional need to negotiate these fees before services are engaged and can re-negotiate at will. This table is not a rate determination by this referral agency for either client or domestic care professional. 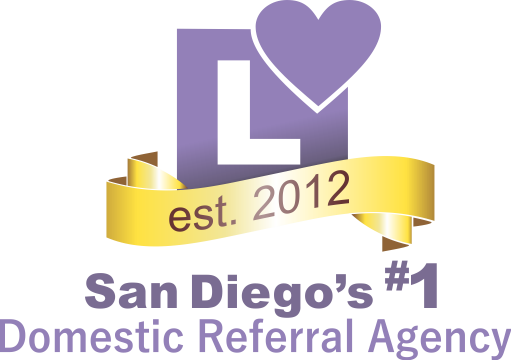 Love Right Home Care, a Referral Agency collects an office fee percentage upon settling fees with the domestic care professional. Overnight care is essential for those with long-term disabilities often associated with age. Generally 8 – 12 hours of oversight. 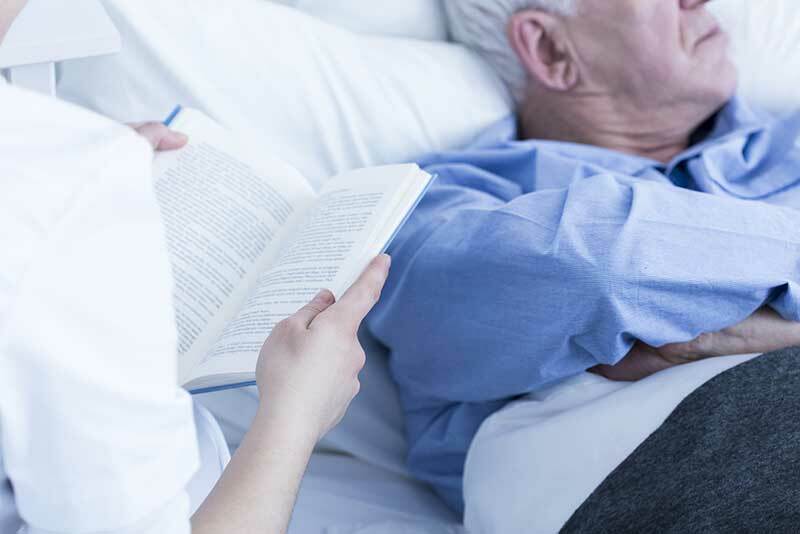 Having someone there during normal sleeping hours can make a world of difference to those suffering from Alzheimer’s and Dementia or if they’ve had a history of falling or unstable moments. Overnight care is also helpful for accident victims who are convalescing and just need some assistance during the nighttime hours. Love Right’s built in flexibility allows you to choose how long you will need overnight assistance and, of course, who will be providing that assistance. 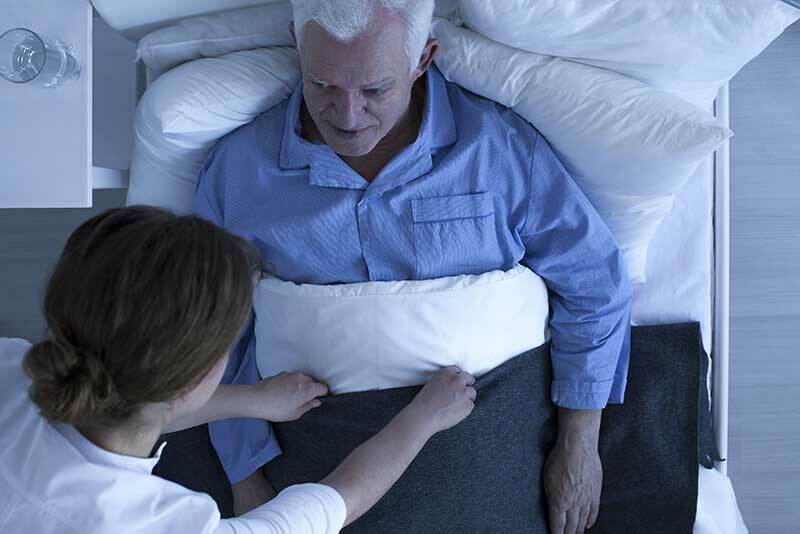 Professional caregivers are available for any task that occurs during the night while providing you with the assurance that someone if taking care of your loved one. When long-term disabilities become acute, Live-In homecare can provide continuous, one-on-one care whenever it is needed. Our Live-In Home Care Program is designed to help families suffering from Alzheimer’s and Dementia as well as end-of-life hospice. The program provides around the clock non-medical care for your loved ones. As you may already know, around the clock care is crucial for those at risk of falls and during end-of-life scenarios. Patients with dementia often suffer crises associated with forgetfulness and mood changes. 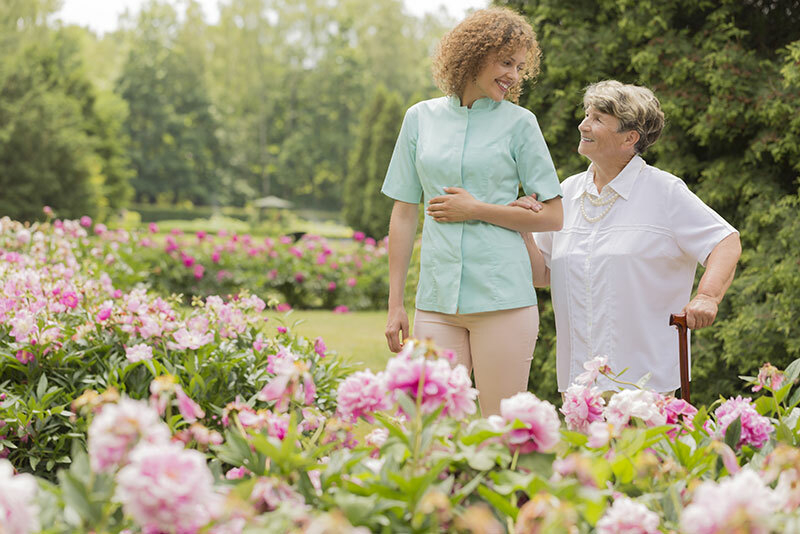 Your professional caregiver will stay with your loved one and assist them with all functions of daily living. Professional caregivers can provide the comfort for families through this transition and are available when needed allowing personal space when desired. Importantly, since a full-time caregiver is there to help, you can spend more quality time with your loved one. We ask. We listen. 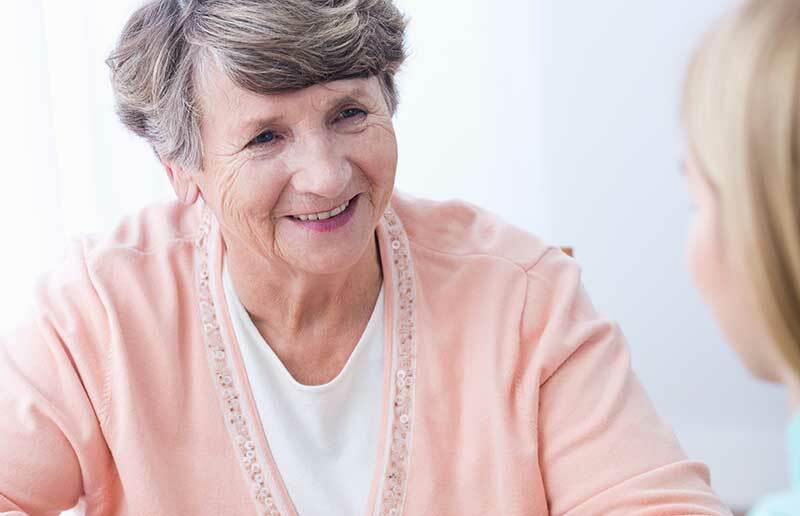 We have skills for matching the perfect caregivers for your individual needs. We encourage you to interview caregivers before starting services. We’ve already done the hard part making certain they’re local, trustworthy,experienced and affordable. You find the one you’re comfortable with and start care on your terms. With Exceptional Caregivers Since 2012. Our Domestic Referral Agency provides the highest level of flexibility as far as scheduling, often times having no minimum hourly requirement – clients choose the amount of hours and days instead of having to be confined with minimums. Our Domestic Referral Agency is usually much more affordable than non-medical employer-based home care companies. Our Domestic Referral Agency has a large pool of Caregivers, allowing us to provide substitutes quickly. It also gives clients a better choice of compatible workers. Matches made in Heaven we say! Our Domestic Referral Agency offers much more flexibility. The family and Caregiver are able to determine what tasks are needed, instead of having tasks restricted and/or mandated. 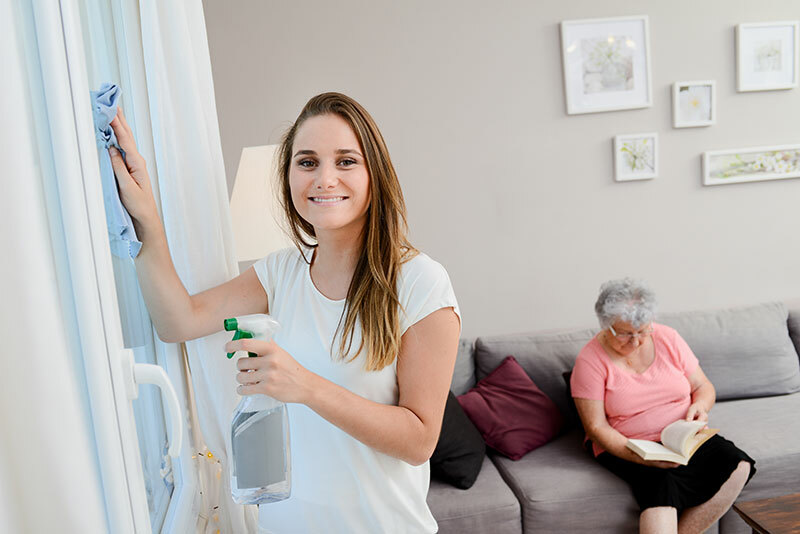 For caregivers in need of temporary or part time work and/or who are in-between assignments, Domestic Referral Agencies (DRA’s) provide an essential option. Caregivers have the control of their own schedule and of work location. Giving them a high degree of flexibility and satisfaction, allowing for better matches. Caregivers benefit from earning a higher hourly or job rates, this can often be as much as 10 – 48% higher. WOW! Our Domestic Referral Agency promotes long lasting relationships between the client and the caregivers. It is less stress on the pocketbook, or wallet.